The Crossings at Chapel Hill in Pasco, WA offers homes in the center of the Tri-Cities. 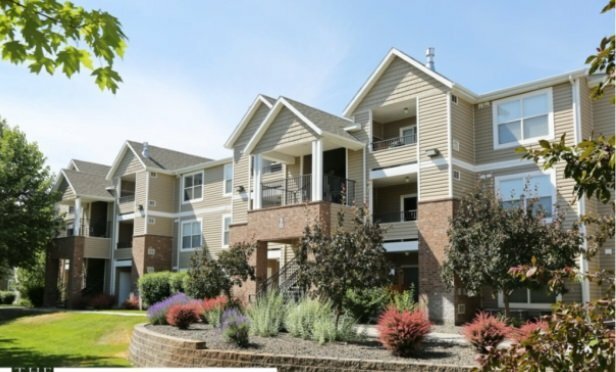 PASCO, WA—The origination of a $97.85 million Fannie Mae credit facility provided permanent fixed-rate financing for the acquisition of five multifamily assets on behalf of Investors Capital Group LLC. The structured facility features five tranches of fixed-rate debt with 10- and 12-year terms, half-term interest-only, a 30-year amortization and loan-to-value constraints that allow for 75 to 80% ratios.